Many of you have asked for the names and organizational affiliations of the presenters at today’s “Building a Strong Foundation” panel. Well, here you go! We will update soon with notes from presenters and Lynnaia’s powerpoint! 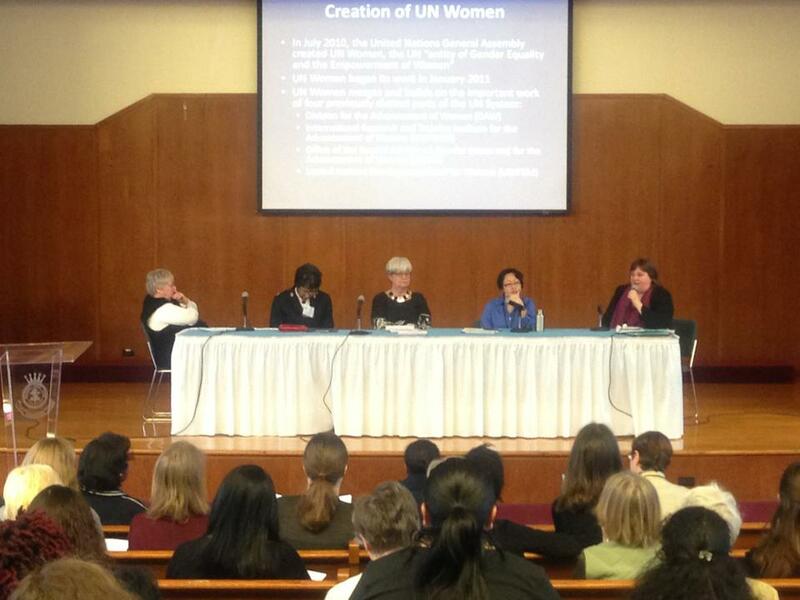 Their panel was followed by a presentation from Ms. Lakshmi Puri, Deputy Director of UN Women. Read her bio here.